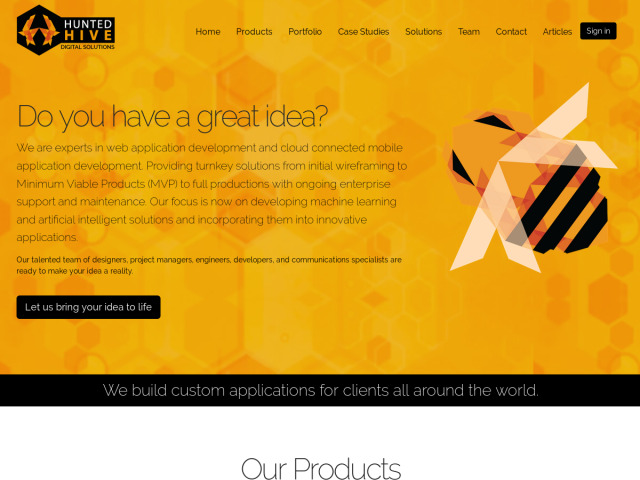 An agile custom web development company, who can scope, design and develop your project. Other services include road mapping and machine learning, e-commerce, marketplaces. Specialising in Django and Python.